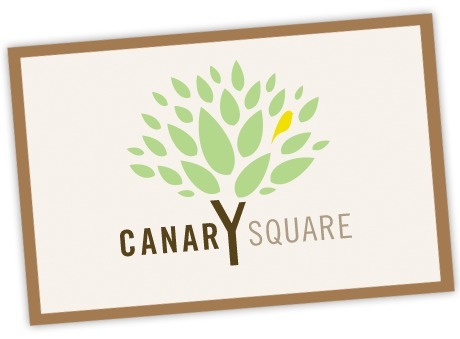 Canary Square - Popcorn of the Day & Fun! Join Meetcha singles at Canary Square -- for their "Popcorn of the Day," an extensive beer and wine list, and good conversation. (Their food is great, too!) This newly opened restaurant is just the place to meet and create new friendships and maybe even romance!